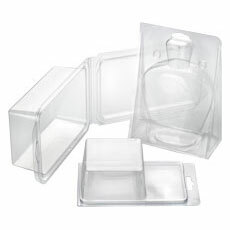 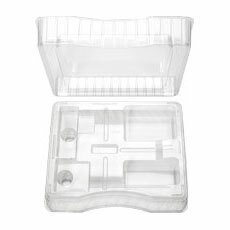 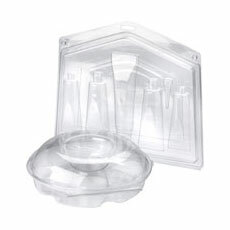 Although the majority of thermoformed packaging can be classified as either clamshells, blisters, or trays, many of the products that we make are actually custom designed solutions to unique packaging applications. 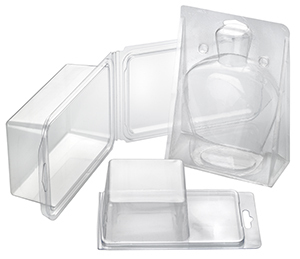 Oftentimes, the best thermoformed packaging solution is the one that is custom designed to meet every need of a specific application. 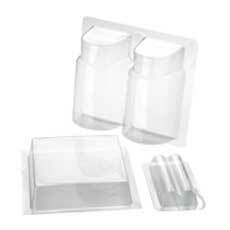 Typical examples would be packaging inserts and clear custom containers. 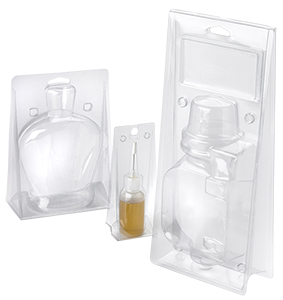 Inserts are designed to hold a group of products within a carton, such as votive candles, game pieces, small hardware items and much more. 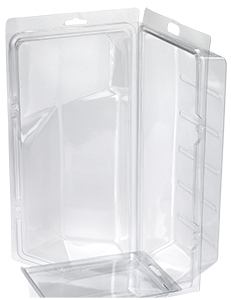 Clear custom containers, often larger, are used for holding delicate parts during shipment and storage. 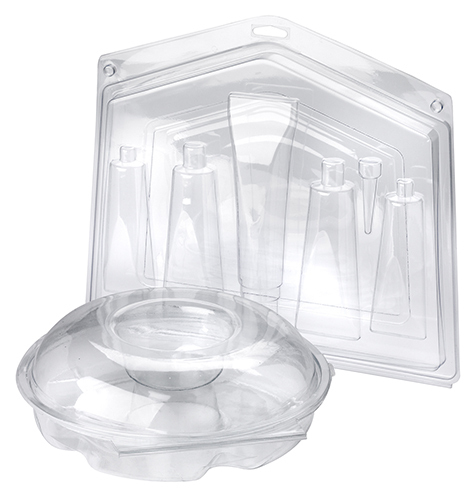 As a specialist in custom thermoforming, we stand ready to handle any of your thermoformed packaging needs.